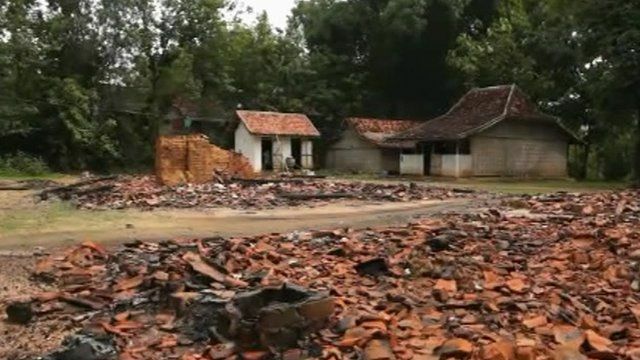 Exactly four months ago, a mob of Indonesian Sunni Muslims clashed with a group of Shias in their village of Madura, in East Java. The Shias have been branded a deviant sect by the Islamic authorities in the area and their houses were burned down, with one person killed. Indonesia is the world's most populous Muslim nation but the majority of the country's Muslims are Sunnis. Being a Shia is not illegal in Indonesia, but religious minorities have complained that they are increasingly becoming the victims of violent crimes that often go unpunished. Karishma Vaswani reports from Madura.